A simple geometric design using tile shapes. 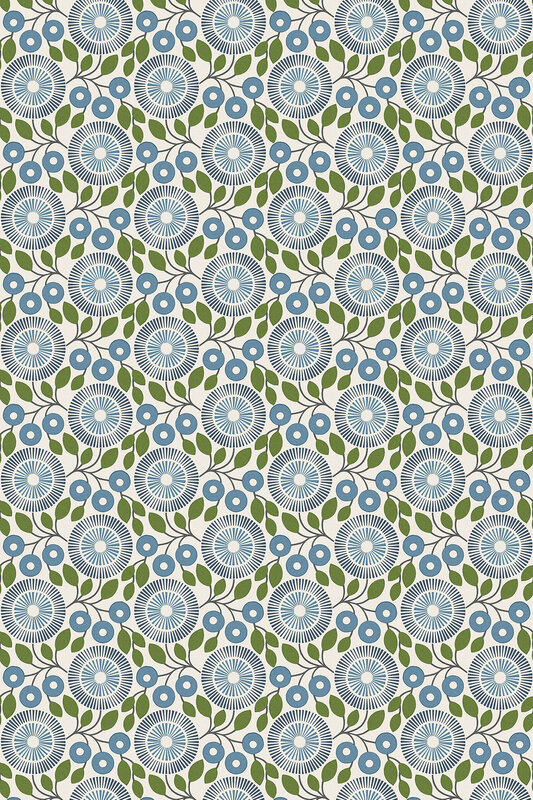 Complement the Tandem wallpaper collection. Shown here in the pewter colour way. Other colours available. Please request a sample for true colour and texture match. A simple geometric design using tile shapes. Complement the Tandem wallpaper collection. Shown here in the Angora cream colourway. Other colours available. Please request a sample for true colour and texture match. 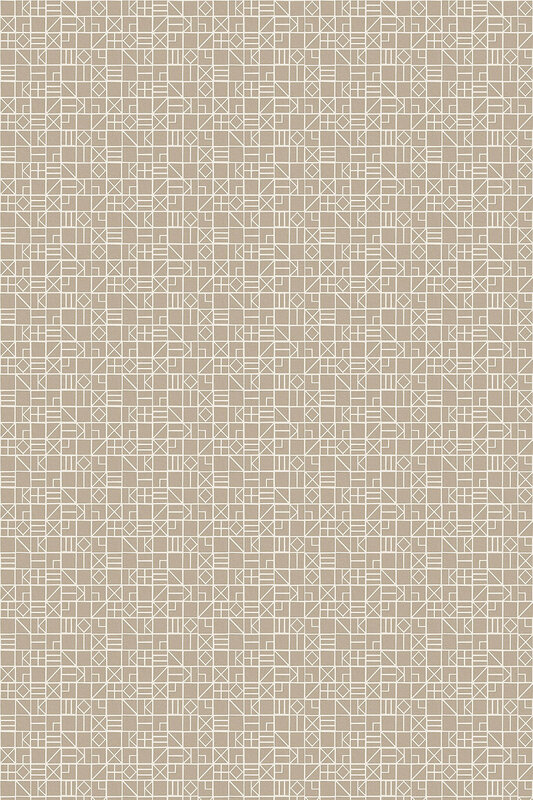 A simple geometric design using tile shapes. 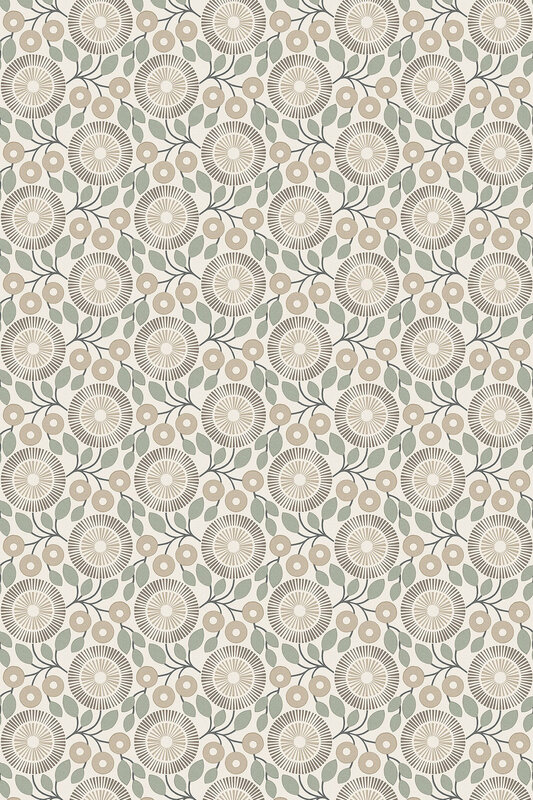 Complement the Tandem wallpaper collection. Shown here in the Sand grey beige colourway. Other colours available. Please request a sample for true colour and texture match. 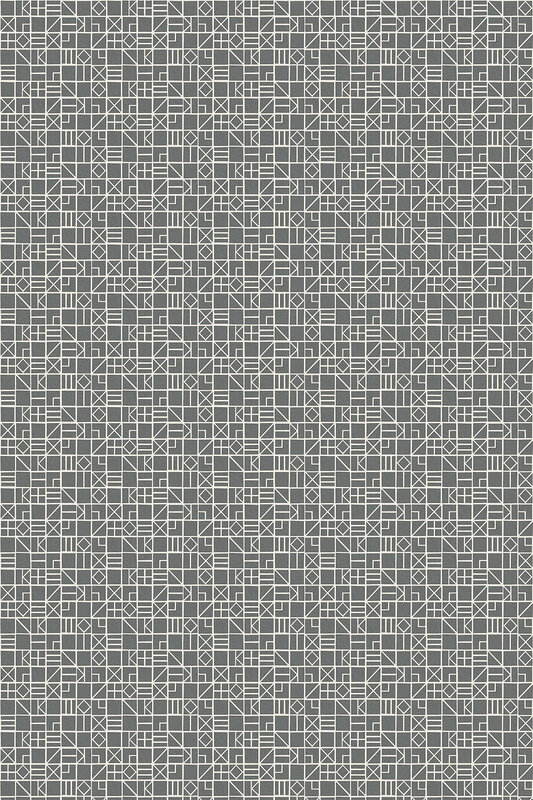 A simple geometric design using tile shapes. Complement the Tandem wallpaper collection. Shown here in the Firecracker orange colourway. Other colours available. Please request a sample for true colour and texture match. 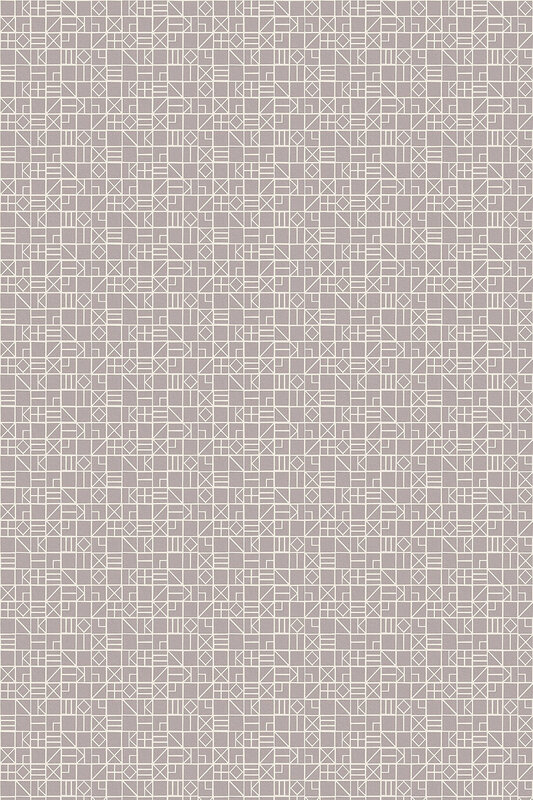 A simple geometric design using tile shapes. Complement the Tandem wallpaper collection. Shown here in the Sea Fog silver grey colourway. Other colours available. Please request a sample for true colour and texture match. A stylised graphic floral print creates a stunning effect coordinates with the wallpaper design. Shown here in the Lemon Slice colourway other colours available. Please request sample for colour and texture. A stylised graphic floral print creates a stunning effect coordinates with the wallpaper design. Shown here in the Coral pink colourway other colours available. Please request sample for colour and texture. A stylised graphic floral print creates a stunning effect coordinates with the wallpaper design. Shown here in the Nightshade blue and green colourway other colours available. Please request sample for colour and texture. A stylised graphic floral print creates a stunning effect coordinates with the wallpaper design. Shown here in the Sand grey beige colourway other colours available. Please request sample for colour and texture.